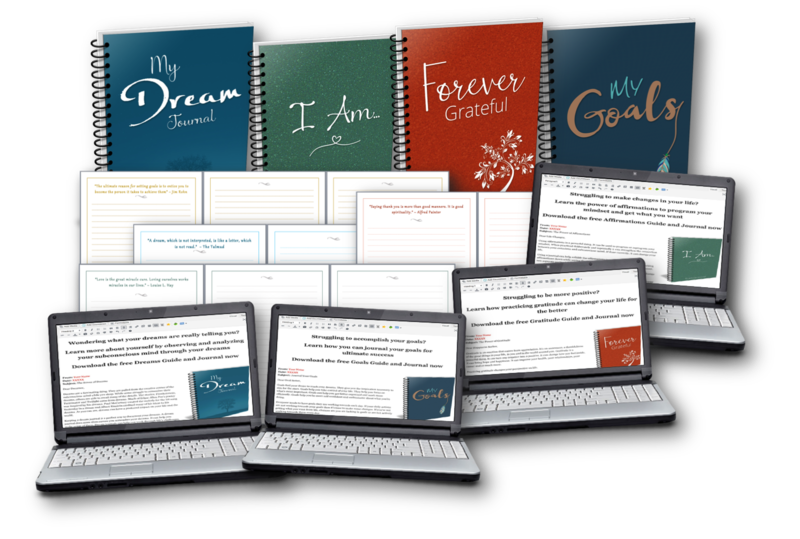 This month, I am using ideas from the Ultra Blog Challenge and the Article Writing Challenge. Saturdays are designated for tutorials, so I found a really fun one that should really appeal to quilters–and should be interesting for others as well! Have you ever heard of a Jelly Roll Race? Do you know what a “Jelly Roll” is as it relates to quilting? A Jelly Roll is usually a collection of 40 (or so) 2 1/2 x 44 inch strips of coordinating fabrics. 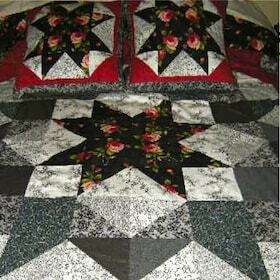 They offer a relatively quick and easy way to make quilt tops and other projects. Here’s a bag I made using part of a Jelly Roll of batik fabrics. OK, now for the tutorial with the amazing Jenny Doan from the Missouri Quilt Company! So did you know about Jelly Rolls before reading this blog post and watching the tutorial? Have you ever made a Jelly Roll quilt or other project? If so, how did it turn out? 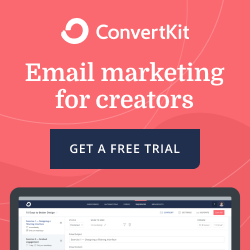 If not, does this tutorial make you want to give it a try? November 7-->Three Things I Accomplished Today<< >>November 9 - Video Sunday! I’ve never heard of a jelly roll before. The quilt was beautiful! 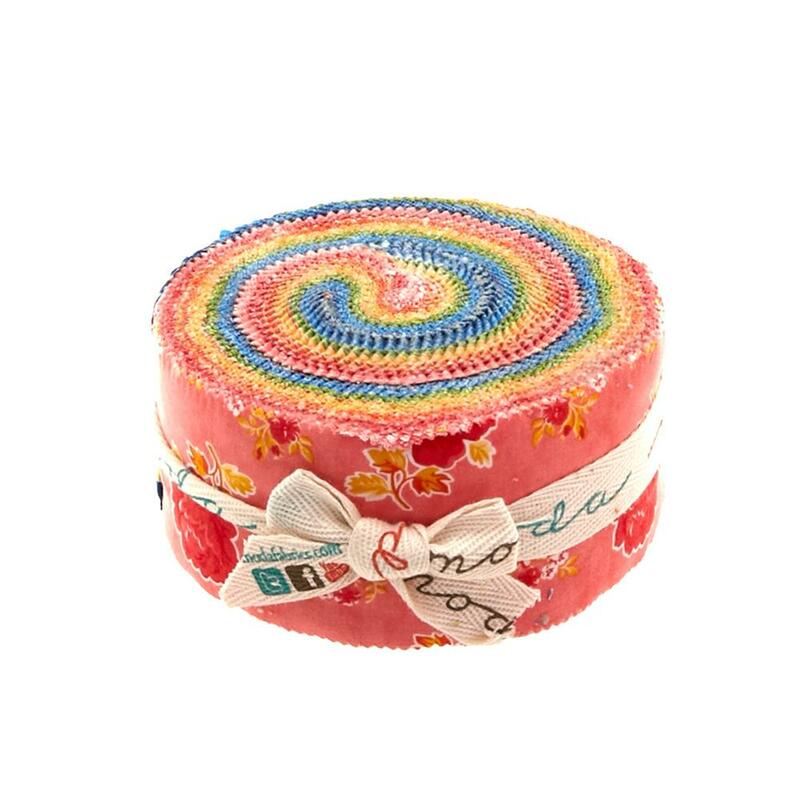 I had never heard of a Jelly Roll before, but I have seen this style before. I like the way the bag turned out. Very nice!